Shikhar Dhawan believes keeping low and having soft hands is the key to slip catching. Catches win you matches, is probably the most heard proverb in the game of cricket. Everyone knows the importance of catches and how crucial it could be in turning the match on its head. However, slip fielding is one of the departments that India has not been consistent over the years. The Indian cricket team had lost their first two Tests against England due to poor slip fielding. However, they fought back in style in the third test at Trent Bridge to keep the series alive. Catches played an important role in determining the result of the match, as the Indian fielders put on a much-improved show in the third test to register a comprehensive 203 runs victory. KL Rahul was outstanding in the second slip claiming seven catches to his name. With the series now locked at 1-2, there is a very little margin of error for both sides. Ahead of the fourth Test, Shikhar Dhawan took to Twitter to reveal the secret behind India's improved slip fielding. Fielding coach R Sridhar has devised an innovative fielding drill to improve the reaction time between the slips. According to the southpaw, keeping low and having soft hands is the key to slip catching. Had a good slip catch practice session with an innovate drill setup by @coach_rsridhar to improve reaction time. The innovative drill consists of an opaque board placed between Sridhar and the players. There is little space kept between the board and the ground for the ball to slide through. The fielding coach will keep shooting the ball onto the other side, with the players having no eye contact with the coach. As a result, the players will have to stay focussed to guess the trajectory of the ball. 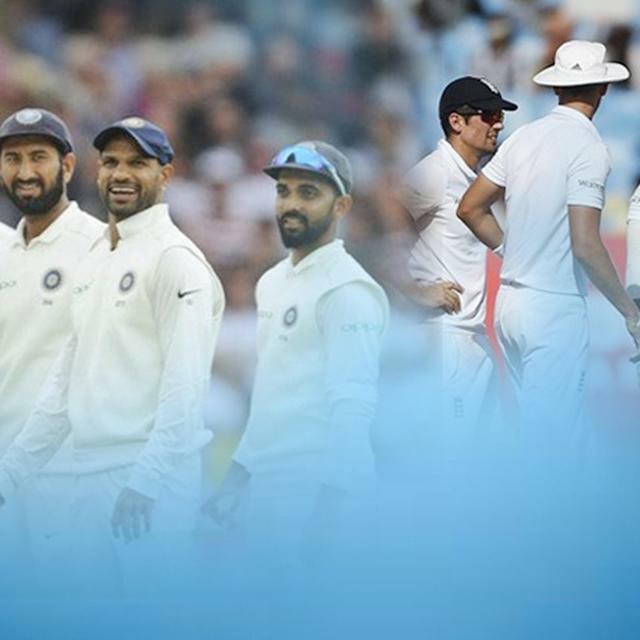 The fourth Test between England and India at Southampton starting on August 30 is expected to be one of the most important match for both the teams in the recent times. 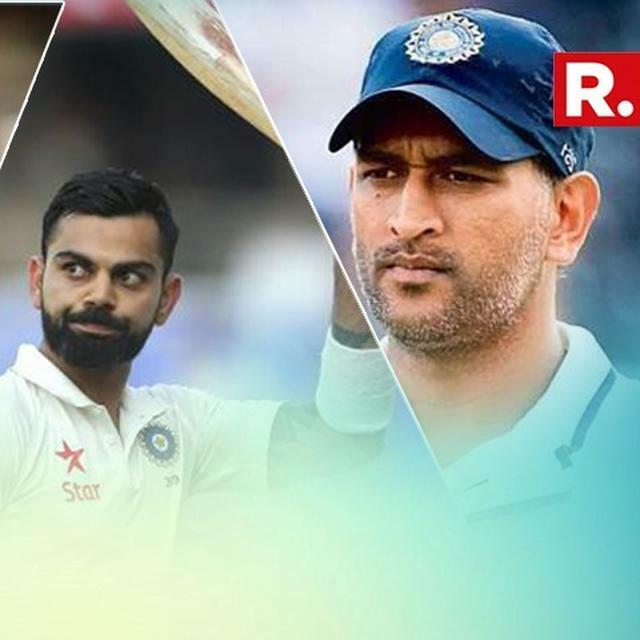 Now, ahead of the crucial encounter, the playing XI of Team India will be under the spotlight. The Indian team management decided to bring in Prithvi Shaw and Hanuma Vihari in the squad to bolster their batting options. But it is highly unlikely that either of the two will be given the nod. It would mean for the first time under Kohli's captaincy, India would play the same team for two consecutive matches. But there is a small doubt over Ravichandran Ashwin's involvement. The off-spinner, if deemed fit, will be in the playing XI. But should he not recover from an injury, Ravindra Jadeja is expected to slot in.